Channeled on the September Equinox 2017. The theme of this song and the times we are moving through is balance. When I began to channel this song and connect to my Sirian Goddess I held my hands forward with the palms upwards, perfectly balancing the vibrations of masculine and feminine, light and dark, yin and yang. HARMONY in action. 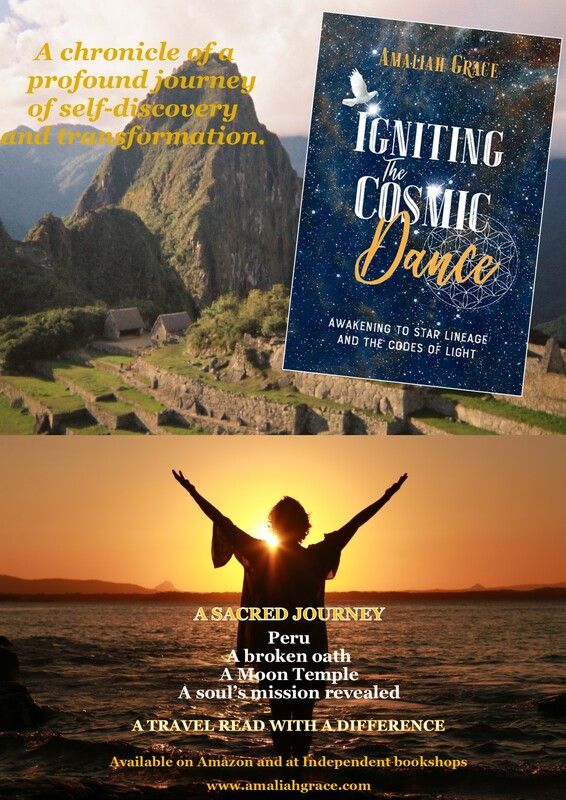 These energies then gathered back into my heart center and I felt I was the pebble dropped in the ocean of possibilities with ripples of balance and harmony pulsing and expanding outwards, to my town and cities outwards far across the land and through the planet. Play this song and remind yourself to hold balance within your whole being as you breathe balance out into the world. For what is happening to ONE, is occurring for all of humanity concurrently. This song will continue to capture that moment in time of the Equinox where everything is in balance. A song to continue to use and enjoy as you balance your life. Remembering that we are each a drop in the ocean of ONENESS. The ocean of the Great Mother and the rivers of life. SURRENDERING any chaotic thoughts to the potential harmony of BALANCE. Be the balance you desire in your life. WARNING – This sound stream includes Light Language Codes. Please enjoy this song gifted from my heart to your heart and for awakening consciousness on the planet. You are important, everyone who brings focussed intention of love, harmony and balance out into our world is important to make the dramatic change towards a fifth dimensional future and a loving planet where fear no longer exists. 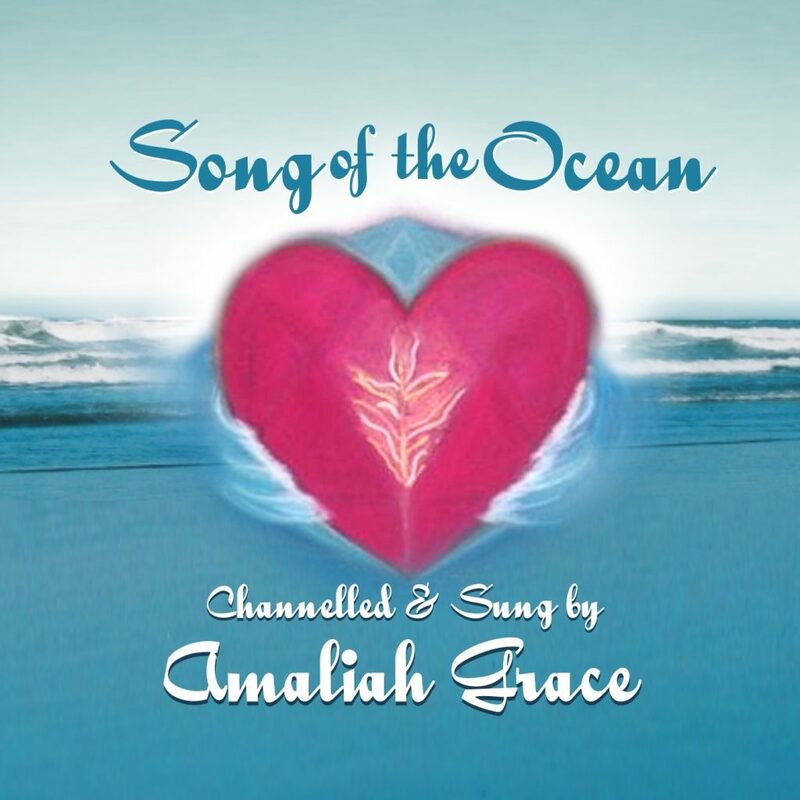 If you would like to receive the ability to download this song and all future Goddess Sound Streams channelled by Amaliah Grace, sign up to receive my newsletter.